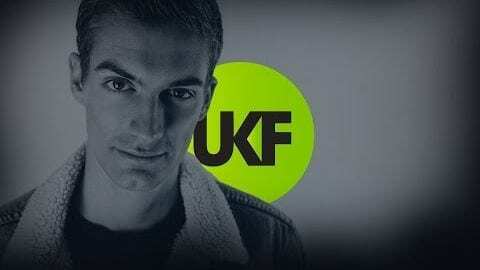 Last night, on his BBC Radio 1 show, Friction confirmed a major development for Maduk: he’s joined the Hospital Records family and has an EP ready to roll out next month. As hinted last time we interviewed him, he’s also working on an album to be released on Hospital. 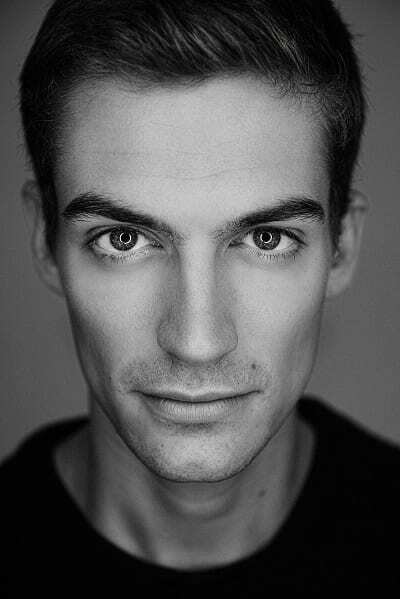 But first Maduk – Not Alone; his debut EP landing October 16. The lead track is a walloping shot of instant euphoria penned with old school friends Duckfront, MVE and Frae. It’s joined with two equally big cuts: Africa with Nymfo and Solarize with Logistics. Congratulations on signing to Hospital! Thanks! It feels great to be able to talk about it. It was my ambition to be a part of the Hospital family even since before I released my first track in 2011 and now it’s a reality! I’m very proud to be third non-UK artist on the roster besides Netsky and Camo & Krooked! I was. I really wanted to tell you back then but I knew I couldn’t. Guessing you’ll be releasing exclusively on Hospital now and leaving Liquicty for the next generation? In a way, yes. There is so much new talent on the way and sometimes you have to trim an old tree to give the younger trees a chance to grow. Liquicity doesn’t depend on Maduk and Maduk doesn’t depend on Liquicity, they’re two separate entities. 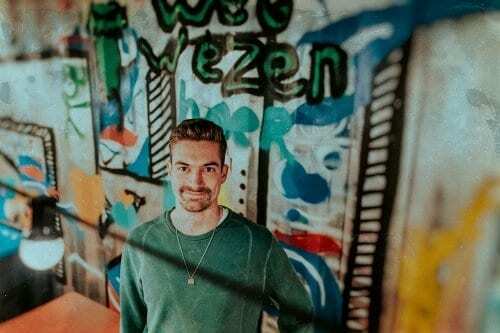 I’ve released over 20 tracks on Liquicity Records as Maduk and now it feels like the right time to take on a new challenge. On the other hand I will still be doing the yearly mixes, play on the events and maybe do some remixes every now and again, just no original tracks since they will be on my album! Talking of original tracks; Not Alone is an anthem in waiting… It’s got those big euphoric chords we discussed last time. I just love producing stuff that gives me that special feeling… And I noticed when I get that feeling other people do too. So yeah, this sums up that euphoric feeling that I’m always chasing! I went to music school with them four years ago. We left the school but kept sending each other music for feedback. At some point we agreed to have a studio session. It was a bit different for them because they’d never done drum & bass. Both the vocalists – MVE and Frae – were also from our school so it was a bit of an old school reunion! MVE is a great MC, he’s played many shows with me but I’d never been in the studio with him. I knew he was great on stage but his voice in the studio is awesome! What music school was this? With so many of the big electronic music artists coming from the Netherlands, I’m wondering if you were all trained in some type of musical super school! There are several good music production schools in the Netherlands, for instance Martin Garrix graduated from one last year. Since I left my school after two years, maybe that’s the reason I don’t have a private jet and he does! Besides the great training institutions I believe that a lot of Dutch producers succeed because they are very hard workers and also business minded. Speaking of hard working Dutchies… Nymfo! He’s such a dude. He’s become one of my best friends in the last few years. There was a point when we were in studio every week. I love that Africa is on the EP, it’s one of my favourite tracks together. Got any more in the pipeline? We have one more track ready and finished but for now I want to focus on originals for the album… There are quite a few collaborations on the album already! Cool things like Solarize with Logistics! He was an early inspiration for you wasn’t he? Absolutely. We met at a show over here in Holland and when I was over in the UK I hooked up with him in his Cambridge studio. We had a session with Nu:Tone and made Stutter for his album. It worked really well so we jumped on another track. It was during the Drum&BassArena Awards. I thought I’d combine the awards travel and the studio session. We were in the studio all day, I left for the awards and came back around 5am… He was still working on the track! I love it, I’m really happy that he’s on my debut Hospital EP. Reckon there’ll be another EP before the album, then? Yes definitely. But I’d love to see the album out within the next 12 months. It’s about 50 per cent finished with a lot of work in progress and ideas I want to develop in the next few months, testing them out and seeing what works. Maduk – Not Alone is out October 16 on Hospital. Pre-order.